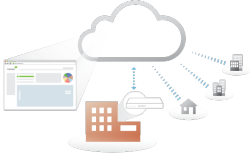 Cloud Networking provides centralized management, visibility, and control without the cost and complexity of controller appliances or overlay management software. Cisco Meraki products are built from the ground up for cloud management, and come out of the box with centralized management, layer 7 device and application visibility, real time web-based diagnostics, monitoring, reporting, and much, much more. 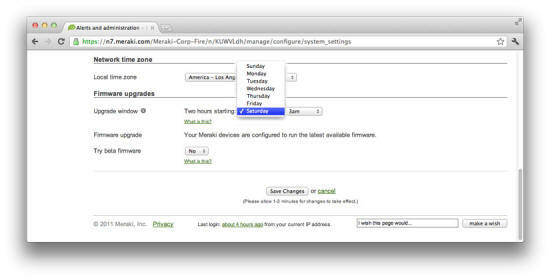 Cisco Meraki deploys quickly and easily, without training or proprietary command line interfaces. 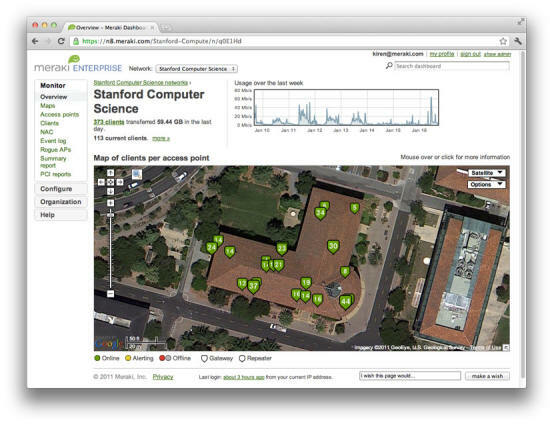 Meraki’s founders invented Cloud Networking while working as graduate students at M.I.T. 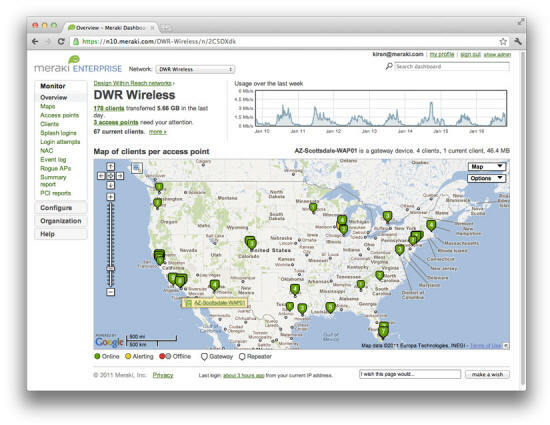 Cisco Meraki now has a complete line of cloud networking products that power over 20,000 customer networks, including massive global deployments with tens of thousands of devices. 1. Reliable, high-performance Cisco Meraki wireless APs, switches, and security appliances are deployed in your campus or remote branches. 2. Cisco Meraki devices automatically connect to the Cisco Meraki cloud over SSL, register with your network, and download their configuration. 3. 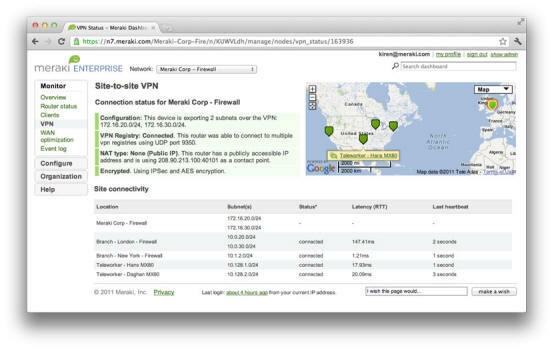 You have complete visibility and control over your entire network over the web. 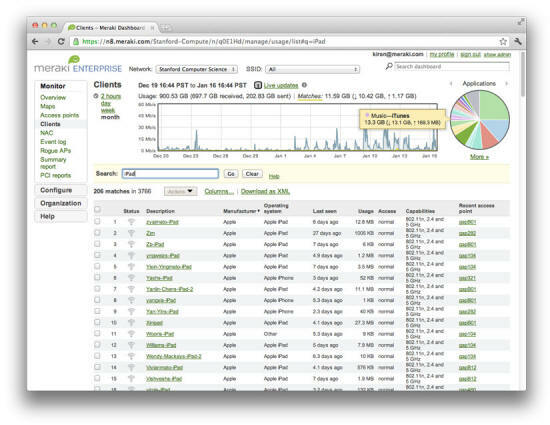 Configure thousands of devices, run diagnostics, or view reports with a few clicks. 4. Tasks such as RF optimization and VPN configuration are automated by the cloud, while firmware updates and application signatures are seamlessly deployed over the web.